The FBI is investigating thousands of terrorism cases and arrested hundreds of terrorism suspects in the past year, FBI Director Christopher Wray told a Senate committee on Wednesday. 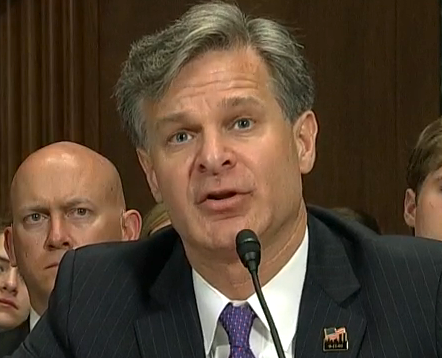 “Right now as I sit here, we’re currently investigating about 5,000 terrorism cases across America and around the world and about 1,000 of those cases are homegrown violent extremists, and they’re in all 50 states,” Wray said at a hearing about security threats before the Senate Homeland Security and Governmental Affairs Committee. “In the last year or so we’ve made hundreds of arrests of terrorism subjects,” Wray added. Wray is expected to be questioned about the FBI’s controversial investigation of sexual assault claims against Supreme Court Justice Brett M. Kavanaugh. Posted: October 10th, 2018 under News Story. 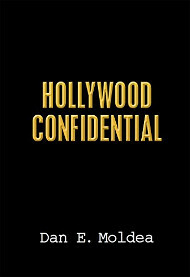 The author is the former director of the FBI. FBI Director Christopher Wray was preparing to resign after he said he came under relentless pressure from the Trump administration to fire his deputy director, who triggered the special counsel investigation into alleged collusion between Trump’s campaign and Russia. Wray, who took the helm at the FBI after the Senate confirmed him in August, responded that he would resign if his deputy, Andrew McCabe, was forced out, according three sources with direct knowledge of the situation, Axios reported. 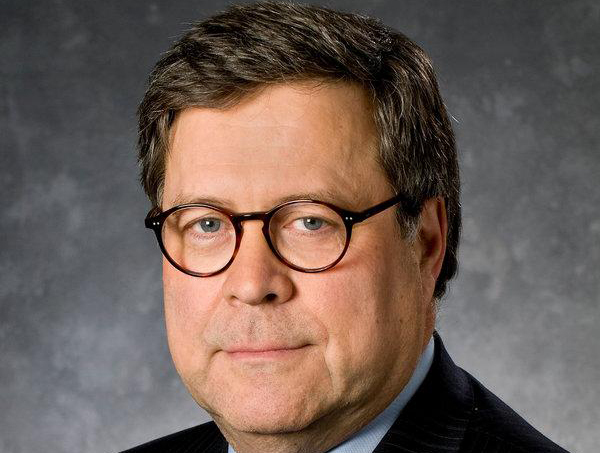 Attorney General Jeff Sessions was leading the charge to fire McCabe, urging Wray to make a “fresh start” and fire his deputy, who had come under repeated attacks by Trump. McCabe recently announced he plans to retire by March. 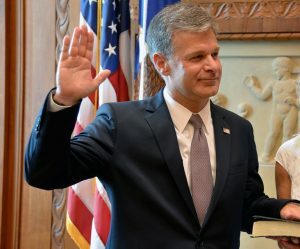 Wray was appointed by Trump after the president fired then-FBI Director James Comey, allegedly for refusing to stop investigating Michael Flynn, the former Trump national security advisor who pleaded guilty to lying to FBI agents in December 2016. Some legal experts have said Trump committed obstruction of justice when he fired Comey. 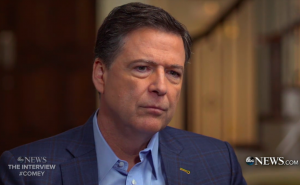 Former FBI Director James Comey began his lecture series on “law enforcement and race” at Howard University on Wednesday evening, describing a growing divide between police and people of color and blaming President Trump for muddying the issue with distractions. 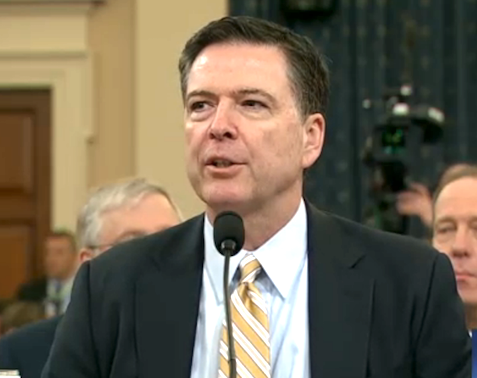 Comey said the U.S. has lost some of its focus on the tension between law enforcement and people of color, partly blaming Trump. Comey encouraged frank discussions between people with different viewpoints. Posted: October 26th, 2017 under News Story. 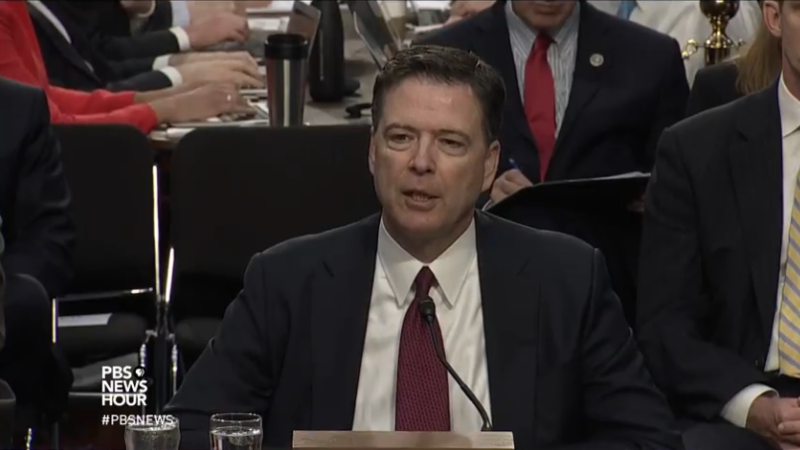 Former FBI Director James Comey testifies about President Trump before the Senate Intelligence Committee in early June. The White House is insisting that the Justice Department should investigate former FBI Director James Comey for alleged crimes in the aftermath of his termination. “It’s something they should certainly look at,” press secretary Sarah Sanders told reporters when asked whether the administration should prosecute Comey, CNN reports. 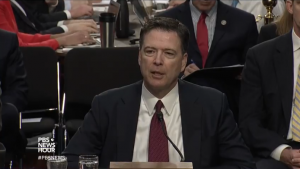 The White House claims Comey leaked privileged information to the media and gave false testimony to Congress by suggesting that Trump pressured the FBI director to drop the investigation of Russia’s election year meddling. “If there’s ever a moment where we feel that a person has broken the law, particularly if they’re with the FBI, that’s something that should be looked at,” she said. Posted: October 24th, 2017 under News Story. The Senate Judiciary Committee is preparing for a showdown with the Justice Department after it prevented two senior FBI officials from testifying on Capitol Hill about President Trump’s firing of FBI Director James Comey. The Senate legal counsel plans to subpoena the senior FBI officials – Carl Ghattas and James Rybicki – to force their testimony about Comey’s firing, CNN reports. 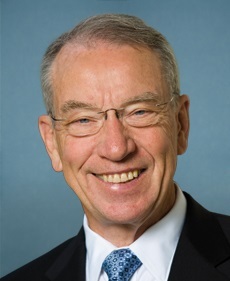 Senate Judiciary Committee Chairman Chuck Grassley and Sen. Dianne Feinstein, D-Calif., aren’t backing down. Posted: September 21st, 2017 under News Story. 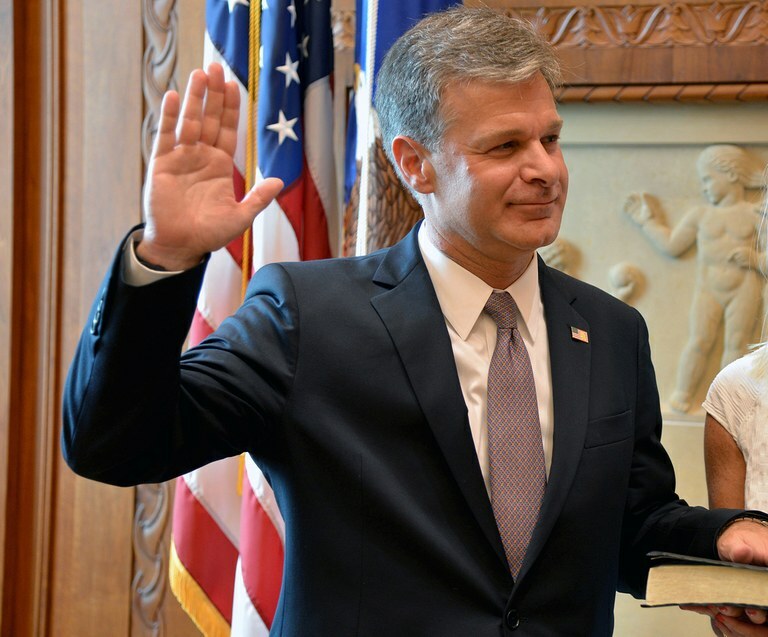 Christopher Wray became the eighth director of the FBI following a swearing-in ceremony at the Justice Department in Washington on Wednesday. The Senate confirmed President Trump’s nomination of Wray earlier this week, with five Democrats voting no. “Chris has the experience and the strength of character that the American people want in an FBI Director,” said Attorney General Sessions, adding that he looked forward to working with Wray every day to keep the country safe. Posted: August 3rd, 2017 under News Story.